hair grows on a daily basis that means your haircut will be altered every single day. It can be expensive to maintain a short haircut much as it looks good. 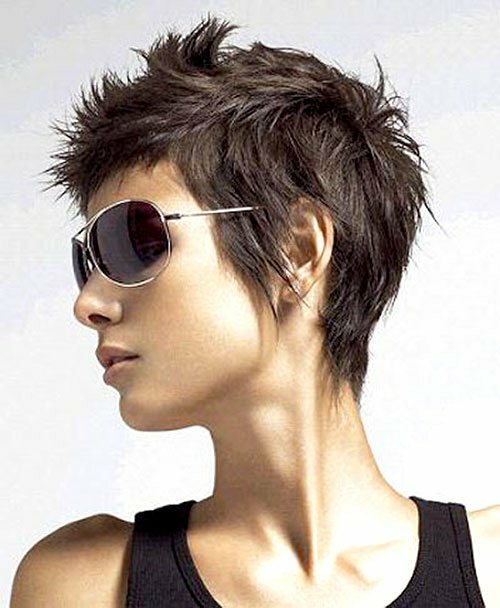 In this post, I have featured detailed tips on how to maintain short hair and at the same time, I have featured a few cool pictures of short haircuts.